Learn how to effectively drive free traffic to your site while connecting with your audience with our 23 video free traffic system video series. Unlimited FREE traffic to your website on demand. I bet you’re here because you’ve been into the internet marketing business for some time now. Or maybe you have a business and you’d like to use the power of the Internet to get more customers and have more people purchase whatever it is that you’re selling. Whatever the case is, you’re here because of one thing – free traffic. There are certain things that you need to do – and you need to do it right – so that you can successfully drive free traffic to your site. Of course, there’s a never ending list of people claiming to be experts and gurus when it comes to this kind of topic. And there’s always paid traffic, so all you need to do is pay someone and get this over with. But that defeats the purpose of trying to earn more with your online business, right? You just want to get lots of free traffic to your site and get a good income out of your business, yet the thing that will do that for you – free traffic – still seems to be out of reach and you don’t know where to start. Is there a place where you can get reliable and rock-solid information on how to get free traffic effectively and do it right? In this specific video training course, you will get to watch over my shoulder – step-by-step, click by click – how to successfully drive traffic to your site! In this video I’ll discuss market research and where you can refer to when determining the content of your site. 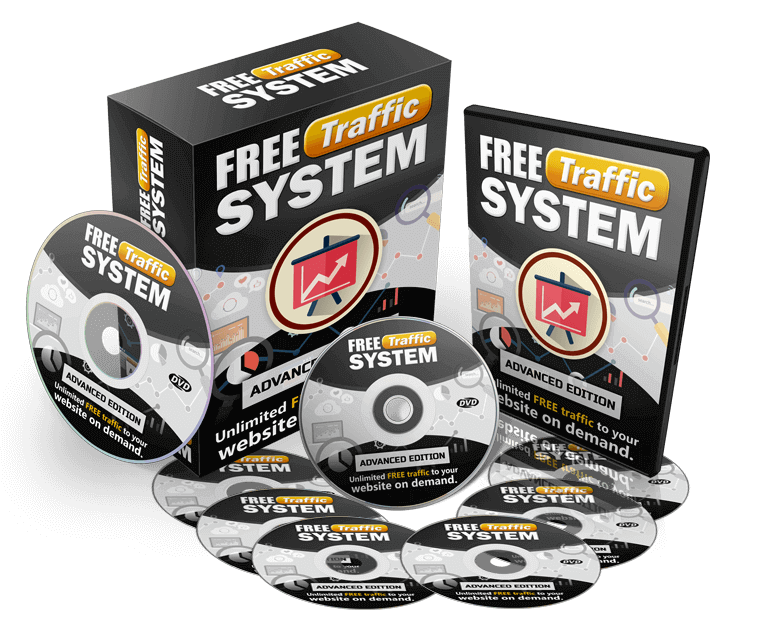 Learn what Free Traffic System is and how it can help you, your site and your business overall in this video! Discover the ‘home base’, or where you’re going to direct the traffic that you’re site is getting. I’ll also show you in this video how to use cPanel to set up WordPress on your site. Tracking your website visitors is crucial, and in this video I’ll talk about how to determine where your website visitors are coming from using Google Analytics. You need to be able to market to your website visitors and customers, and for this you’ll need an autoresponder and a landing page. I’ll provide helpful information about these in this video. Know how to make sure that the copies on your site converts well so that your business thrives. Discover in this video how you can have high-quality copies and more. I’ll provide an overview of social media and how you can positively use it to drive traffic to your site. You’ll learn as well the 8 C’s when it comes to social media, which will prove crucial to your efforts when it comes to traffic. 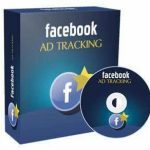 Discover how you can use Facebook to get massive amounts of free traffic! Learn how to use Facebook right and connect with your target audience or market. Though it’s not as popular as Facebook, Google Plus is still important as it will contribute to your overall success. Learn how to properly use Google Plus and get free traffic as a result! Know more about Pinterest and discover in this video is how to successfully utilize this social media site to drive traffic by creating awesome images. LinkedIn is a social media site tailored specifically for professionals, and in this video I’ll talk about how you can look for people who are interested in the stuff that you are selling and the content that you have on your site. Here in this video I’ll introduce you to video marketing using YouTube. 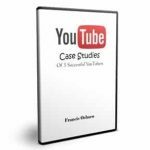 With this, you’ll learn more about Youtube and how you can get traffic from organic search. YouTube is more than a video sharing site –learn in this video how you can be ‘social’ in YouTube just as you would in other social media sites and get lots of traffic as a result! Learn about YouTube videos and organic search and discover its significance in driving traffic to your site and your business! One of the things to consider regarding YouTube videos is ‘watch time’, and discover in this video how can you actually know if people are watching your videos and how to increase ‘watch time’. In this video, I’ll be talking about having links to your offers, websites and YouTube videos and why this is very important in your marketing efforts. Google Hangouts is very similar to doing a webinar, and this is very important as it attracts people. I’ll talk about Google Hangouts and more in this video. Discover in this video why using solo ads is a cost efficient way of getting traffic to your site and its significance. In this video, I’ll show you how you can use JVZoo to create a product, and use the product to further get traffic to your website. Know how you can get more traffic to your website by actively participating in forums and helping other people, and I’m going to show you in this video how to do this right. I’ll reveal another way of getting people to your website – that is, by writing books and posting it in sites like Amazon Kindle. Discover what you should and shouldn’t be doing in order to have a successful book, and get massive traffic as a result! An awesome way of getting offline traffic to your website is by using tear sheets. I’ll talk about QR codes, tear sheets, and much more in this video. Udemy.com is for creating new courses for people who want to learn different subjects. In this video I’ll provide awesome and helpful information regarding Udemy.com and how you can use this to reach out to more people and get more traffic to your site! You’ll be getting all TWENTY THREE videos once you make your purchase! So grab this video course today and begin driving lots of traffic to your site and boost your business overall! Don’t worry about waiting, you can download this video training course immediately after you pay. Start watching how to implement the system within minutes. If you want to learn the right way on getting traffic to your site, then this is the training course for you!